Stories about Islamist extremism garner widespread media attention, provoking polarized and often vehement public discourse. On January 29, 2017, however, another form of extremism was brought to national attention as Alexandre Bissonnette open fired in a Quebec mosque, taking the lives of six individuals and injuring 19 more while they were participating in evening prayers. Far-right extremists espouse ultranationalist, racist, homophobic, anti-Semitic, anti-Islamic, and nativistic ideologies. Despite our relative silence on the topic, and the recent news that President Trump intends to remove white supremacism from the U.S. government’s counter-extremism program, far-right movements are flourishing in both the U.S. and Canada. According to a study conducted by the New America Foundation, since 9/11, far-right extremists have been responsible for taking almost twice as many lives in the U.S. as Islamist extremists. Some groups have contested these numbers, arguing that jihadism, by virtue of its goal to overthrow existing modes of social order, poses a greater threat to Western society. Still, large-scale homicides in North America, such as those carried out by Alexandre Bissonnette and Dylann Roof, make it necessary to analyze the threat posed by far-right groups in the Canadian context. Evidence suggests that the political ideologies of Donald Trump and Marine Le Pen influenced Bissonnette’s worldview. 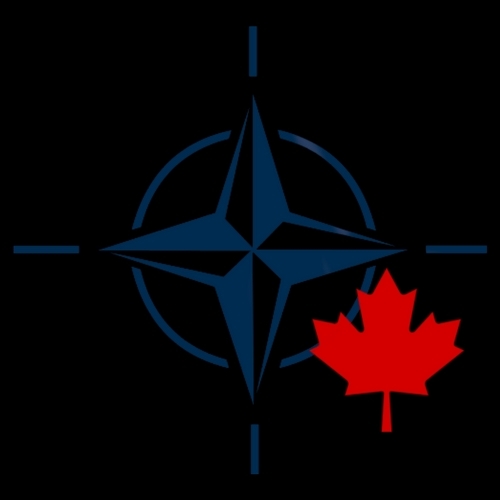 Additionally, with European extremist groups such as PEGIDA and the Soldiers of Odin establishing prominent Canadian branches, it is likely that the rise of right-wing populism in much of the Western world will create a climate suitable for far-right groups to prosper in Canada. The Canadian far-right movement, though, cannot be entirely blamed on the likes of Trump and Le Pen. To do so would only mask the reality on the ground under the cloak of ‘Canadian multiculturalism.’ Instead, we must acknowledge that far-right extremism, much like Islamist extremism, is a reality in Canada. Evidence strongly supports this. According to a report released by Statistics Canada in 2016, the number of anti-Muslim hate crimes reported to police more than doubled from 2012-2014. 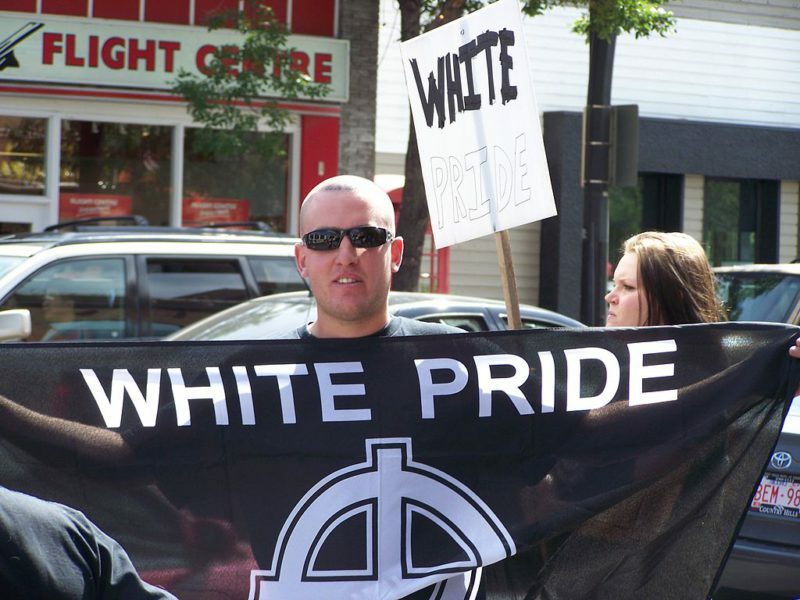 Coinciding with this data, a study released in February 2016, conducted by University of Ontario Institute of Technology professor and global hate crime expert Barbara Perry and Simon Fraser University PhD candidate Ryan Scrivens, indicates that there are an estimated 100 far-right extremist groups across Canada, including 20-25 in Quebec and 18-20 in Ontario alone. 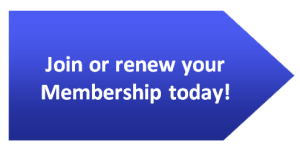 The organizational structure of these groups is ever changing and rather loose. Unlike their Islamist counterparts, far-right extremists have been able to integrate into mainstream society and remain somewhat under the radar. Members of some groups have even run in municipal elections and joined military ranks, giving them the appearance of legitimacy, not unlike the alt-right movement in the United States. 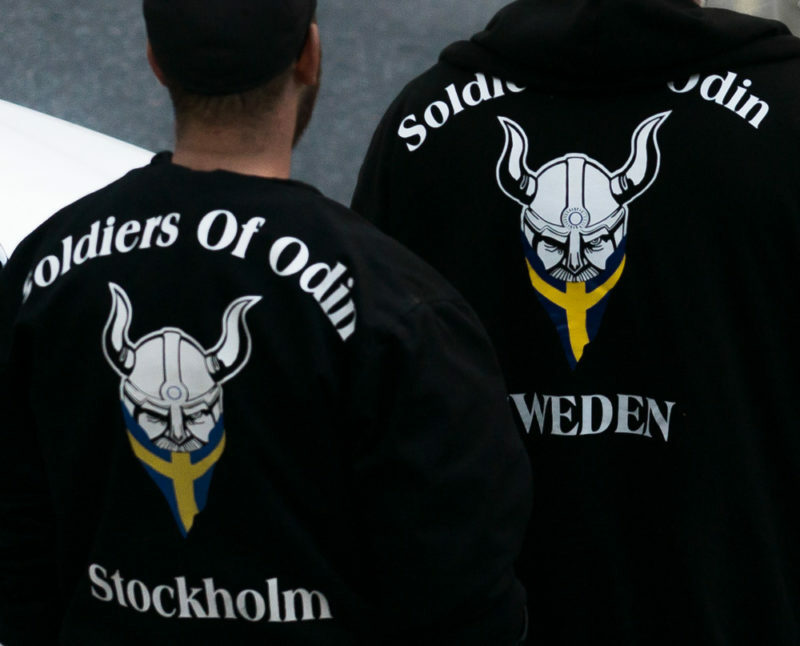 Some groups, such as the Canadian branch of the Finnish neo-Nazi group Soldiers of Odin, have maintained their racist, white supremacist, and ultranationalist stance, while sanitizing their official rhetoric. The Soldiers of Odin group has framed itself recently as a community-based organization that helps local neighbourhoods with “charity, good will, and believes in our charter of rights and freedoms”. On its Facebook page, the group claims that its members are “here to help any Canadian in need regardless of race, colour or creed.” It is clear, however, that the group’s members hold rather xenophobic and anti-Islamic sentiments, as was demonstrated just one day after the tragic Quebec mosque shooting, when the group’s Facebook administrator published a Facebook post stating, “The fact that the media constantly portrays Islam as a victim is just a political ploy used by covert extremists within our country to gain a political foothold.” Although the group has not directly been linked to any acts of violence, their decision to represent and adopt the ideologies of their Finnish, neo-Nazi parent organization is indeed a cause for concern. Other groups have gone in a different direction. The racism and neo-fascism of the Atalante group in Quebec, for example, has been more overt, as was demonstrated in October 2016, when members of the group held up banners reading “Death to terrorists, Islam Out” as a response to immigration policies and the belief that immigrants pollute and erode the culture of Quebec. The Aryan Guard, a Neo-Nazi group founded in Calgary, has perhaps taken a more extreme route than any other group mentioned thus far, as its group members have been charged with violence, assault causing bodily harm, and making explosives. It is clear that whether they adopt overt or covert tactics, far-right extremist groups are gaining ground in Canada and must be treated as what they are: hate-mongering collectives who, ironically, are quite similar to their Islamist extremist counterparts. Federal and provincial governments must focus on both of these extremisms; with the rise in anti-Muslim hate crimes, it is important that programs aimed at deradicalization and countering violent extremism focus on far-right movements as well. 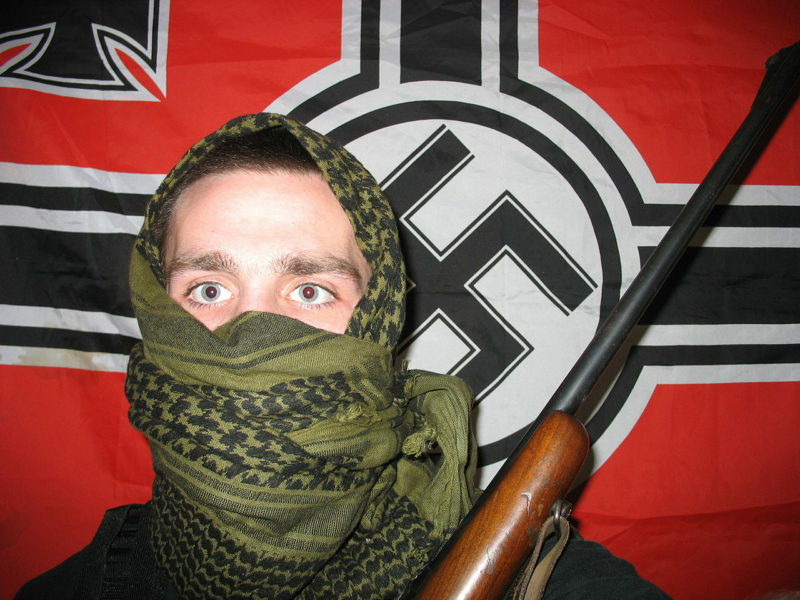 Cover Photo: A Militant Neo-Nazi in the U.S. (2006), by Froofroo via Wikimedia. Listed under Public Domain. In-text Photo 1: Soldiers of Odin in Stockholm (2016), by Justeraren via Wikimedia. Licensed under CC BY-SA 4.0. In-text Photo 2: Members of Alberta-based Neo-Nazi group Aryan Guard (2007), by Thivierr via Wikimedia. Licensed under CC BY-SA 3.0.